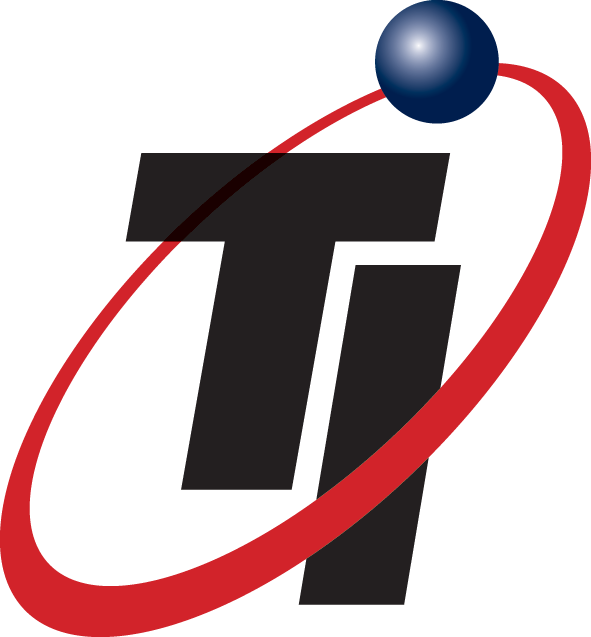 Are your travelers adequately prepared for international travel? The State Department offers a new travel warning system when all eyes are starting to turn toward duty of care and traveler safety. Travel inconveniences are a given, but does a token of appreciation make them better? 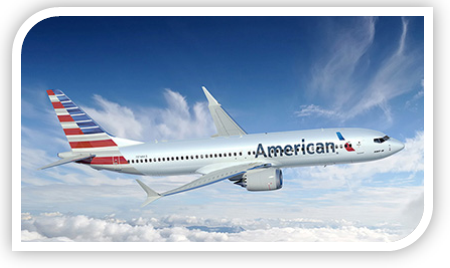 ﻿American Airlines tries to make up for travel annoyances. Are you one of the travelers who will benefit? The economy is getting stronger. Consumer optimism is rising... but so is the cost of oil. What do increased fuel costs mean for the business traveler? 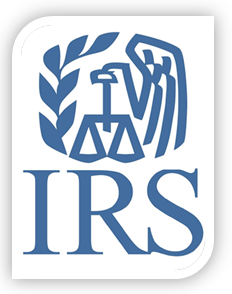 The Internal Revenue Service has increased the 2018 optional standard mileage rates used to calculate the deductible costs of operating an automobile for business, charitable, medical, or moving purposes. Beginning on January 1, 2018, the standard mileage rates for the use of a car (also vans, pickups, or panel trucks) will be: 54.5 cents for every mile of business travel driven, up 1 cent from the 2017 rate; 18 cents per mile driving for medical or moving purposes, up 1 cent; and 14 cents per mile driven in service of charitable organizations, the same as the previous year. The standard mileage rates for business is based on the variable costs. Taxpayers have the option of calculating the actual costs of using their vehicle rather than using the standard mileage rates. Hilton is making changes to its loyalty programs effective April 1, 2018. Elite-tier perks will be increased, but loyalty program users will no longer earn airline miles on hotel stays. Members without status will continue to earn 10 points per dollar spent (5 at Home2 Suites by Hilton and Tru by Hilton). The elite-tier bonus will increase to 20% for Silver, 80% for Gold, and 100% for Diamond members. 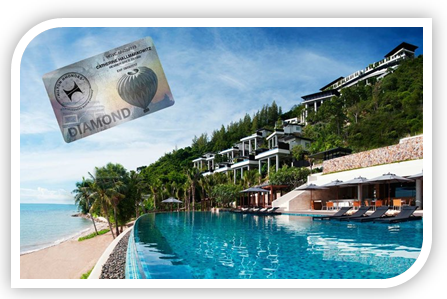 Hilton Honors members can continue to achieve status through hotel stays or hotel nights in a calendar year, continuing to hit Diamond status with 30 stays or 60 nights. 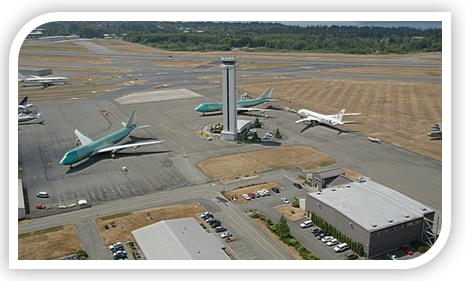 Paine Field in Everett, WA, is quickly becoming a secondary airport in the Seattle area. Alaska Airlines and United Airlines were the first to announce they would fly from Paine Field, where a new terminal is being built to accommodate commercial travelers. Southwest Airlines was the third to announce it would have routes from Paine Field. Alaska Airlines will offer 13 flights daily to eight cities. United will offer six daily flights to two of its hubs. Southwest Airlines will offer five daily flights to start, and the destination cities will be announced at a later date. This webinar is designed for our Corporate Travelers who utilize Concur Travel for their online booking needs. 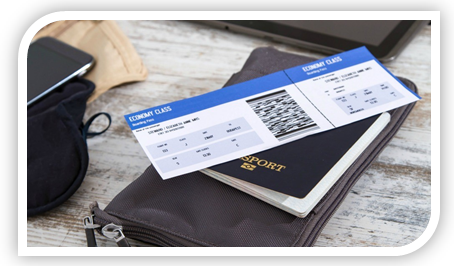 We will review the latest Concur Travel enhancements and provide helpful booking information.